The food on your plate, the fuel in your car, the clothes on your back; it’s hard to name many items that didn’t find their way into your life via an HGV. 85% of the nation’s goods are transported by road and the haulage business contributes billions of pounds a year to the UK economy. Yet, thousands of HGV drivers are expected to retire within the next decade and there is a significant shortfall of new drivers joining the industry, especially women. Key stakeholders in the transport world are keen to highlight the appeal of life behind the wheel to those considering a new career – whatever their gender. “My Dad was a truck driver so, from an early age I had a window into the many advantages of this job and lifestyle. 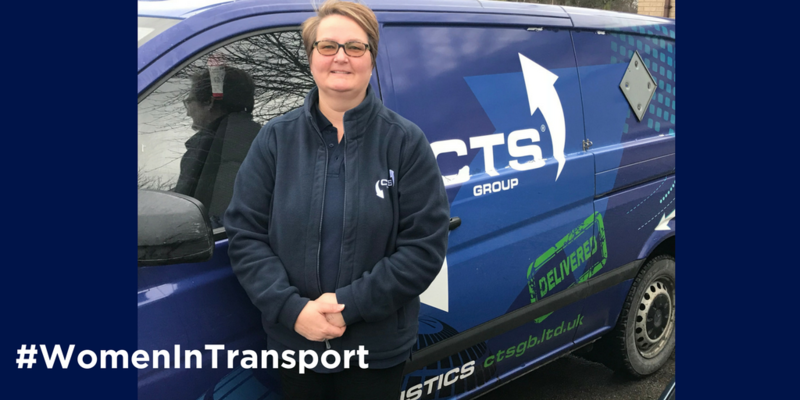 When I was given the chance to train as an HGV driver with CTS, I didn’t see being female as a barrier – I only saw a positive opportunity to try something new. I love driving and nobody doubted I could do it for a living, least of all myself. Carla continues: “If anyone still sees a female truck driver as a bit of a novelty, I’m proud that I’m gaining the skills and qualifications to challenge that narrow, pre-conceived idea. Occasionally, I hear a ‘women driver’ joke and it just makes me even more determined to encourage a movement of more women in the HGV driving industry. “It’s a new era for the transport industry. In 2018, the opportunities are equal and the door is open to everybody. For some, becoming an HGV driver will be about gaining a completely new set of skills. For others, it’s about taking a new direction with work using their transferable skills. Many ex-forces women are interested to learn that they might already have some of the knowledge and experience required to become an HGV driver for CTS, as well as the security clearance necessary for transporting goods of high consequence and security sensitive cargo. CTS supports each trainee driver’s individual requirements, combining ‘classroom’ style learning and practical ‘on the job’ coaching delivered by an expert HGV driver trainer. Trainees work for CTS and earn competitive driver rates in a variety of vans and trucks throughout their HGV training, gradually building up the skills to drive larger vehicles. HGV training and licence costs are paid for by CTS (worth £3K). 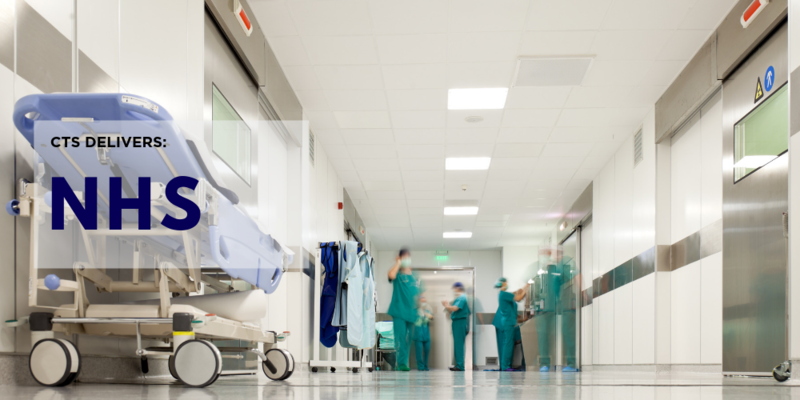 Generous benefits package includes overtime opportunities, unsocial hours and subsistence allowances, pension, bonus, life assurance, Childcare Voucher scheme, Cycle to Work scheme, 28 days annual leave, and service days. Are you interested in joining this exciting industry, moving dangerous, delicate and difficult goods? Find out more about how to apply for Driver Academy . Our next intake of recruits is May 2018.